Become an Enticelive webcam model today! Work directly with the largest cam sites. 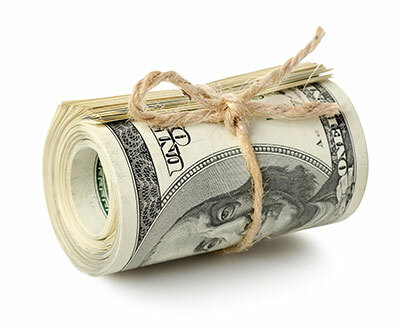 Receive daily payments & client leads. All with no chargeback deductions or fees. Get paid how you want, when you want. We offer daily or weekly payments through direct deposit or weekly via check. All with zero chargeback deductions or fees. You earn it, you keep it. Work directly with the largest sites. We have partnered with ImLive.com to provide our models with the ultimate webcam network. Appear on over 7,000 sites with over 60 million members. Since you're working directly with ImLive you'll receive the highest percentage they offer (between 30-100% of guest spending) with absolutely zero deductions. And since you've signed up with us you'll receive all the benefits of a local US based company. Daily payouts via direct deposit, luxury prizes and world class model support 24/7. Sit back and relax, we'll provide the customers. Sending new customers to models is what we do best. In fact, since 2004 we've sent over 300,000 new paying customers to models. We'll work with you to develop a social media campaign that drives new members and increases your earning potential. We combine these new guests with the ImLive.com network's huge member base (60 million+) to make sure you stay busy. Create your new account with Enticelive. We'll approve your new account and send you a welcome email. You're now ready to complete your registration. This includes creating your profile, uploading pictures and providing you're preferred payment information. 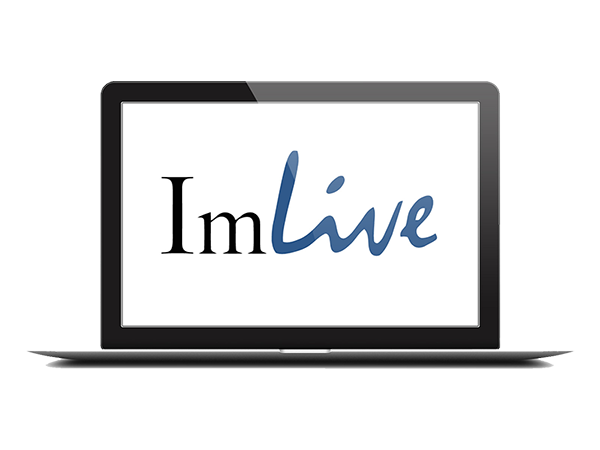 We create your new ImLive host account so you can perform on their network. You'll receive an email from us letting you know when you're good to go. This usually only takes a couple of hours. We help you maximize your earnings and pay you via your preferred method and frequency. Does Enticelive pay me? Or ImLive? Enticelive processes all of your payments. What methods of payment does Enticelive offer? We offer payments via direct deposit (daily, weekly or twice a month) and check (weekly or twice a month). If I choose to be paid by check, what company name is listed? When are daily direct deposit payments processed? Daily direct deposit payments are processed every day by 2pm Pacific for the previous period sales. For example Monday’s daily deposit would include earnings generated Friday, Saturday and Sunday. Tuesday’s daily deposit would be for earnings generated on Monday. When are weekly direct deposit payments processed? Weekly direct deposit payments are processed every Monday by 2pm Pacific for the previous week’s (Monday - Sunday) earnings. When are check payments processed? Weekly check payments are processed every Monday for the previous week's (Monday - Sunday) earnings. How long does it take to receive my payment? Depending on your bank most direct deposit payments are deposited into your bank the following business day morning. For example a deposit sent on Monday will be in your bank account by Tuesday morning. Checks are sent out of Las Vegas and can take up to 5 days to be delivered depending on your location. Is there any payment hold? No. For example, if you choose to receive daily pay via direct deposit, Monday’s earnings will be processed and sent the next day (Tuesday). Will I ever receive a charge back deduction? No, If a guest ever performs a charge back with their credit card company you will still be paid like clock work. You've done your job and performed for the guest. If you have a high number of guest initiated charge backs we will work with you on an individual basis to correct the problem. The minimum payment amount for direct deposit is $25. The minimum payment amount for check is $50. If you do not reach the minimum payment amount your earnings will be rolled over to the next pay period for payment. What do I need to do to receive payment? Once you have completed your registration you can update your payment information within your Enticelive account. This includes your full name, address, social security number, preferred payment method and banking information (if you selected direct deposit). It is very important to update this information immediately to insure you do not have any delay in payments. It takes 3 business days to set up your direct deposit information with our bank (Wells Fargo). I have set my preferred payment method to direct deposit but want to be paid before the initial 7 business day set up period. What can I do? We are happy to process your initial payment as a check during this period and then switch back to direct deposit once it has been set up with our bank. Just let your personal model representative know and she will take care of it for you. Can I change my payment method in the future? Yes, you can change your payment method at anytime. Yes, however models are Independent Contractors. You will not receive a W-2, instead you will receive a 1099 at the end of the year for tax purposes. You are responsible for paying any taxes owed. If you have additional questions regarding taxes we’re happy to help. When are the end of pay period payments processed? We also process payments (direct deposit and check) the first business day after a pay period ends. Our pay periods run the 1st - 15th and the 16th - end of the month. Have your password? Click here to login. Password must only contain a-Z and 0-9, be atleast 6 characters and cannot start with a number Location: United States Canada United Kingdom Australia New Zealand I am a female and 18 years of age or older. * At this time we are not accepting male applications. I have a valid photo ID issued by the US, Canada, UK, Australia or New Zealand.